On Monday evening, October 20, the Marriott exhibition hall will be transformed for HILT 2014 registrants, into a Portland Food Cart World Tour, featuring a variety of cuisines and nationalities. 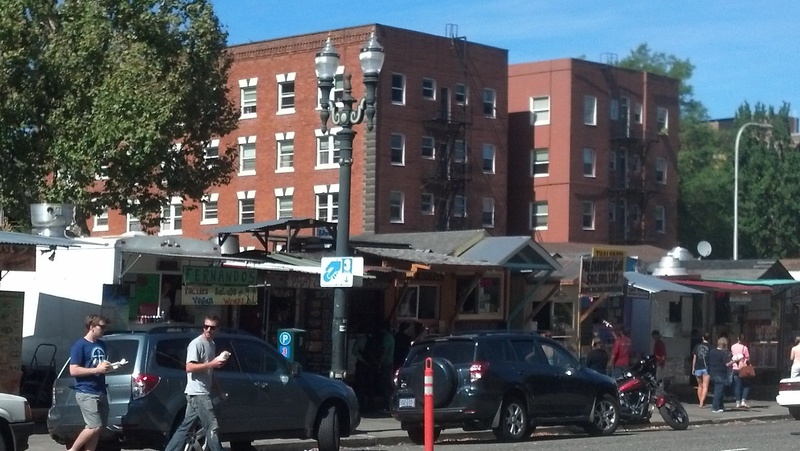 Does Portland have the world's best street food? Come taste for yourself.